How many calories do you think is in this 7-pound PizzaRitto? This massive 7 l.b. concoction was introduced to the world when the they were visited by the Travel Channel and Food Insider this week. 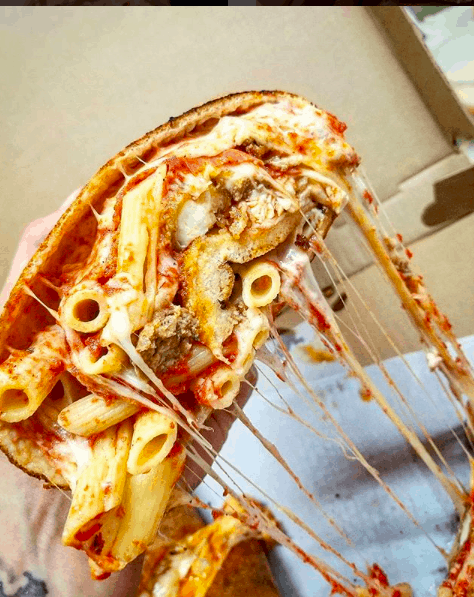 The amount of calories in this thing are must be insane! 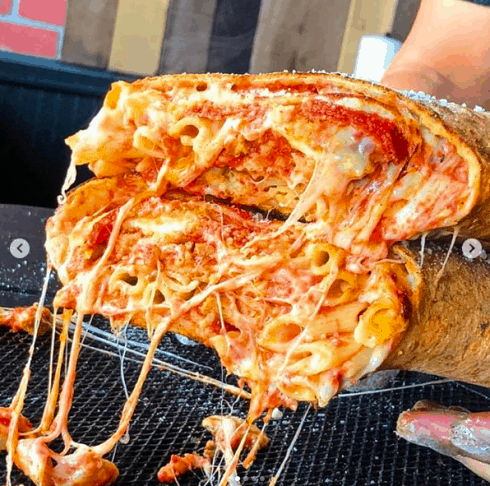 Michael Russo notes in the video posted on the Food Insider’s Twitter page that it’s “definitely not based on a 2,000-a-day diet.” The burrito itself probably clocks in at well over 2,000 calories – large pizzas can come in over 4,000 calories even before adding extra ingredients like pasta and cheese sticks. Guy bought a TV from Amazon, received an assault rifle!